We develop, produce, and distribute media products that promote dispute resolution concepts and practices and contribute to making this a more peaceful world. A video showcase produced by Teahouse. Mediator Stone Services provides mediation, mediation preparation, coaching, and counseling services. All types of disputes. Specializing in faith-based conflict resolution. 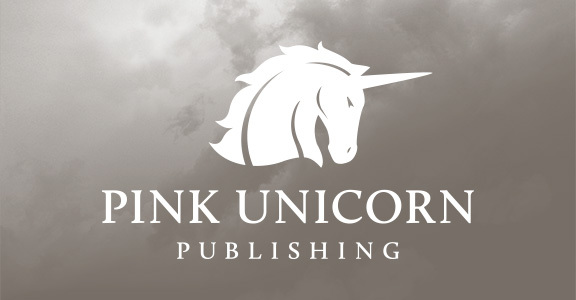 Pink Unicorn Publishing is our publishing division. 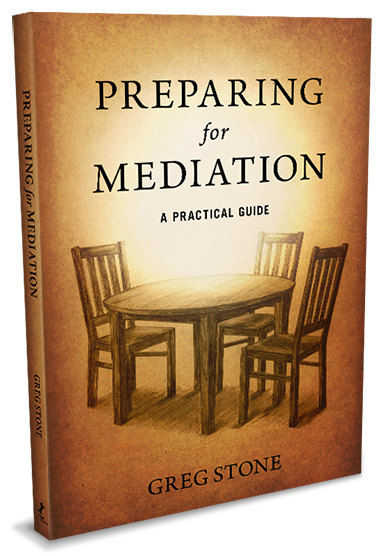 We seek to offer titles that are both inspiring and practical, such as Preparing for Mediation: A Practical Guide. Spout Creative is the creative services arm of the company, managed by Tracy Stone offers a variety of creative services with an emphasis on graphic and web design.